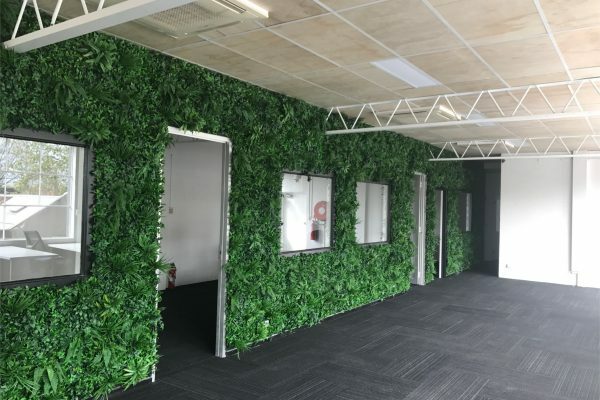 Are You Afraid to Re-use Carpet Tiles in Your Office Fitout? Reusing office carpet tiles is not only sustainable and cost effective, it can look damn good too. 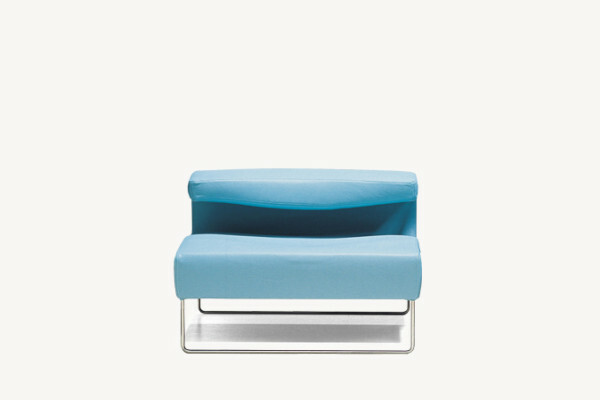 Our WISE Program is concerned with the entire life cycle of the furniture we sell. 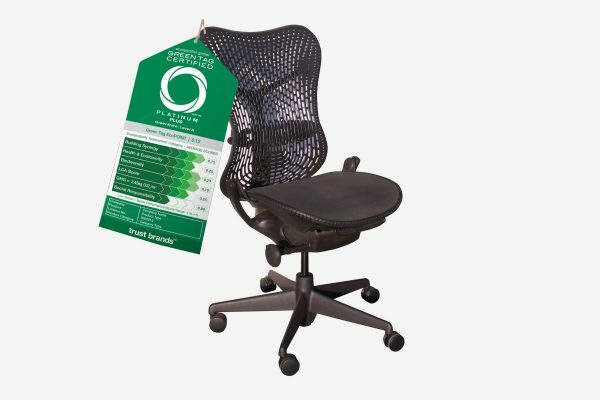 Look for trusted certification when buying office furniture. 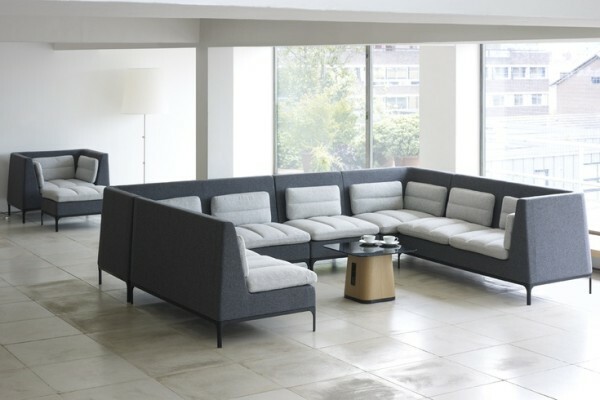 Wise Office Furniture is open over the holiday period. 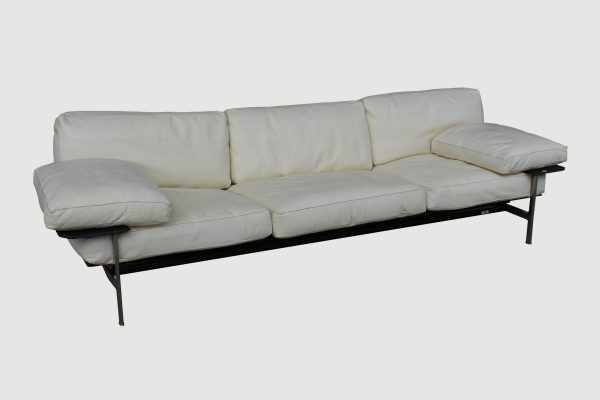 Wise Office Furniture presents the B&B Italia Diesis leather sofa by Antonio Citterio. 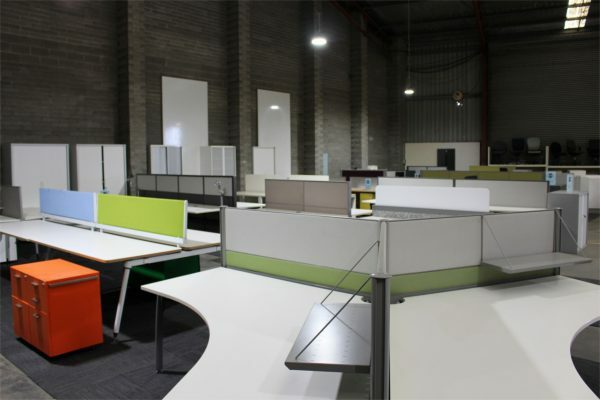 A Huge selection of sustainably sourced workstations and associated office furniture, ready to be customised to your floorplan, delivered and installed. 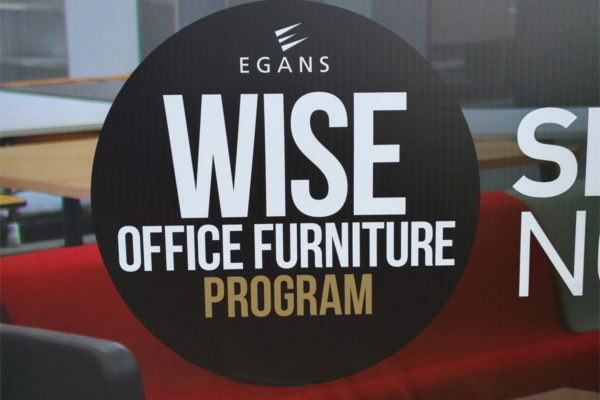 We are exited to announce a new category of office furniture available through Egans ‘Wise Office Furniture Program’, Designer Furniture. 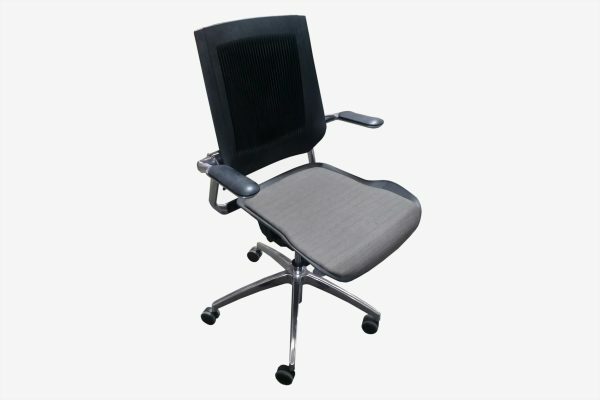 We now have Koplus Bodyflex ergonomic task chairs in stock, re-purposed through our Wise Office Furniture Program. 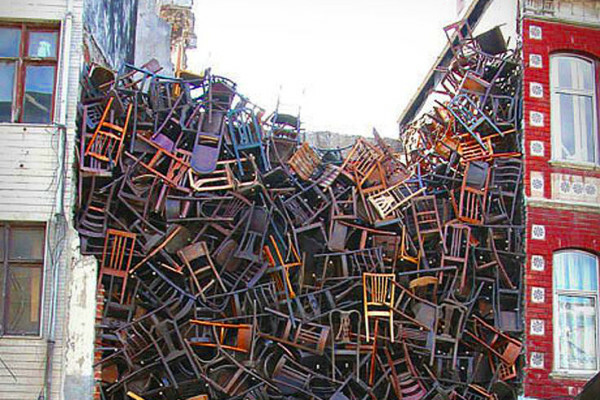 Is Your Office Contributing to Australia’s Landfill Crisis? According to the Australian Bureau of Statistics, we dispose over 20 million tonnes of waste through landfill every year.